Marty Abrahams from Banjo Advertising explains how they built the Vocational Training and Education website with Kentico Cloud headless CMS, and enabled marketers to create new pages using content blocks. Marty Abrahams, Tech Lead at Banjo Advertising, presented a great case study at Kentico Roadshow in Sydney and explained how the Banjo team used Kentico Cloud to build a brochure website for a government client. The client is a governing body for non-university education providers that didn't have a public presence before Banjo Advertising built their brochure website with the headless CMS. The Banjo team was working against a tight deadline, and using Kentico Cloud enabled them to deliver the website in less than 30 days. Since Kentico Cloud is a cloud-first headless CMS and doesn't require an initial infrastructure set-up, it suits rapid development really well. 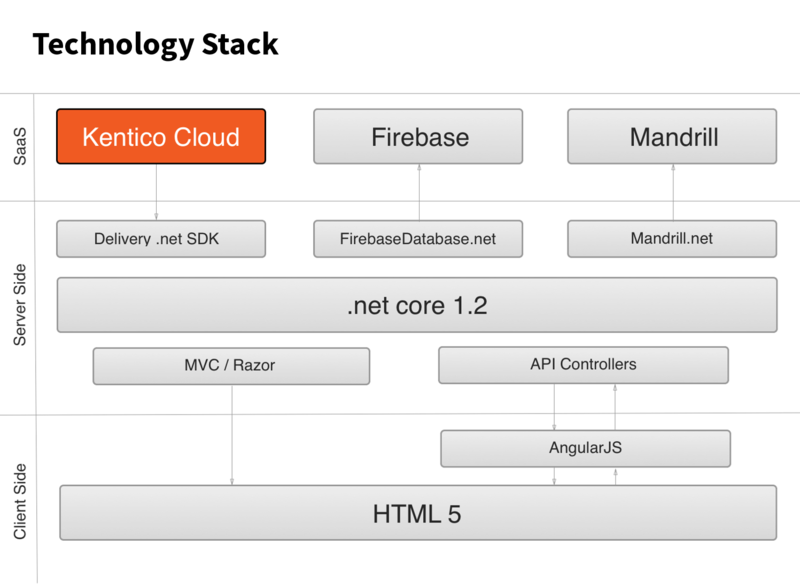 As you can see from the Technology Stack schema, Kentico Cloud headless CMS is not the central point of the project, it's just one of the three microservices that Banjo is running. A common concern about headless CMS is that it requires a developer for any changes to the page structure. However, as Marty showed in his presentation, this doesn't have to be true. 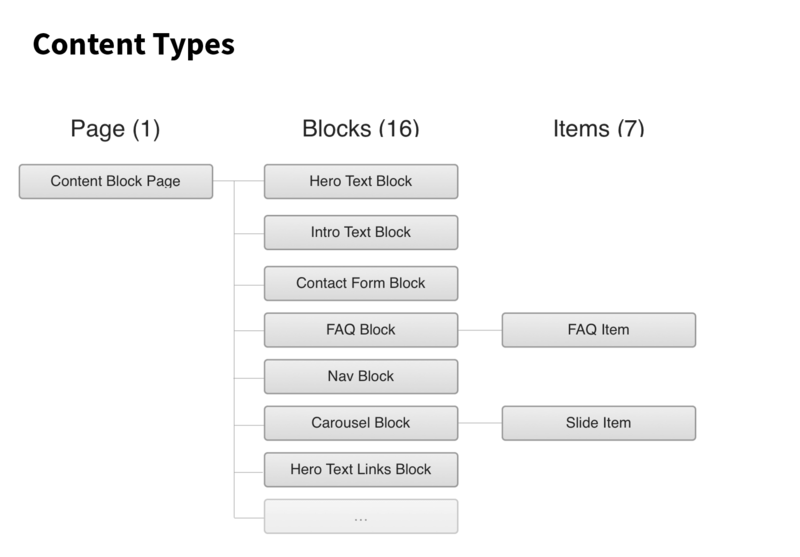 You can use the concept of modular content in Kentico Cloud to split the page into predefined content blocks, such as introduction, navigation, contact form, FAQs, etc. This way, marketers can create new pages without developers, without losing all the advantages of reusable and properly structured content. 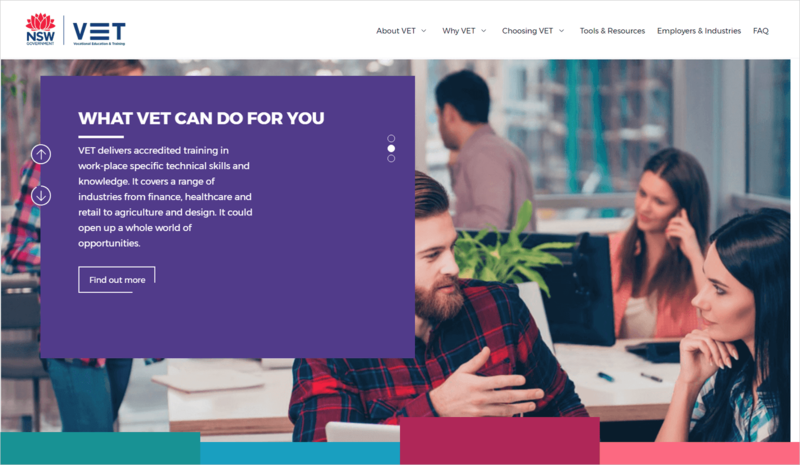 If you want to learn more about the building of the VET website, watch the recording of Marty's presentation below, or see the slides on SlideShare.